Known for their fun atmosphere, flashy decor and large ships, Carnival Cruise Lines is one of the world’s largest cruise companies, operating Carnival cruises around the world. 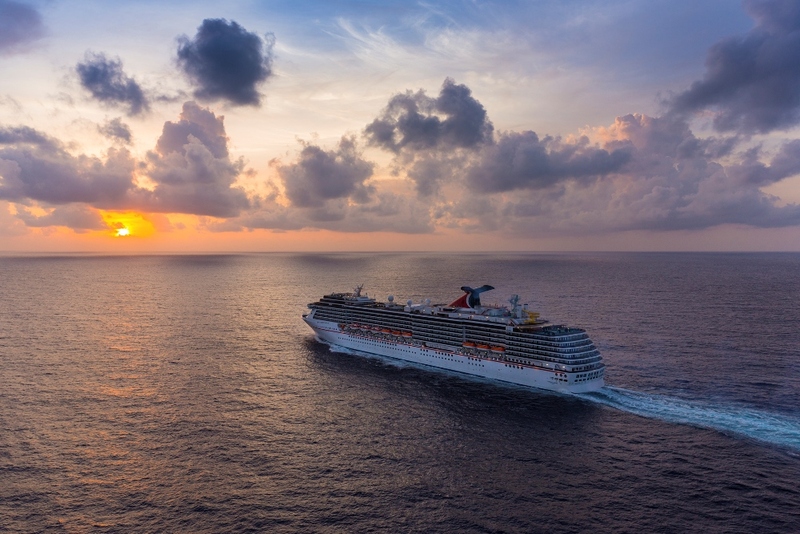 With 24 vessels available, every ship offers a unique experience, while still holding to Carnival’s commitment to fun. If you are looking for a vibrant, exciting atmosphere paired with great value and exceptional service, Carnival Cruise Line is the choice for you. Carnival Cruise line ships are “The Fun Ships.” With Carnival, there is something to do for everyone. Little ones will love Camp Carnival, the ships’ children’s program, where every day they enjoy themed parties, crafts, games, movie nights and more in a supervised environment. For teens, Carnival also has numerous youth activities. From hot tub parties, to scavenger hunts and fun games they are sure to be entertained. Teens also enjoy their own private lounges, Circle C and Club O2, where they can meet friends and enjoy nightly entertainment. When you are looking for fun, head up to the deck and enjoy a round of miniature golf, shoot hoops at the basketball court, play ping pong, read a book in the library or enjoy a swim in the pool. Pint size travellers will love the kid’s water park, while adult only areas offer some peace and quiet. Staying in shape is also easy with fitness classes, state of the art fitness centres and a beautiful spa for relaxation. Every ship also offers numerous activities from pool parties to trivia and game shows; there is no reason not to be entertained. Evenings give way to even more fun and excitement on every Carnival Cruise ship. 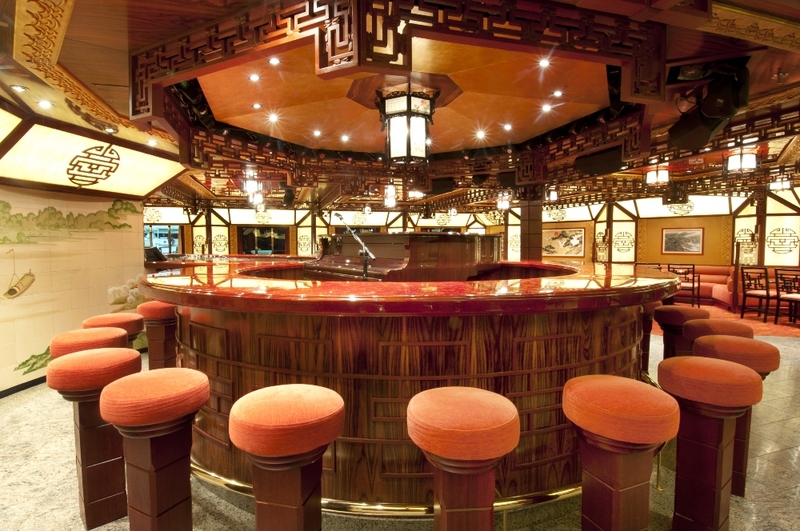 With numerous bars, clubs, lounges and a full casino, you can dance the night away, enjoy karaoke or simply relax with a glass of wine in a quiet lounge. Nightly Vegas style shows are sure to entertain, while the line’s signature Punchliner Comedy Club offers good times and plenty of laughs. Carnival Cruise Lines was one of the first lines to offer shorter, less expensive cruises to travellers. As one of the top cruise lines in the world, they are known for their low rates and exceptional value. Many Carnival cruises are priced lower than their competitors, making Carnival an affordable option for families and those on a budget. Also, don’t forget that your cruise is all inclusive. With your cruise, you enjoy the ship’s numerous restaurants, first class accommodations, facilities and all the exciting entertainment for one low price. Another advantage of Carnival Cruise Line’s ships is the cabin size, with staterooms significantly larger than any other major cruise lines. Carnival also offers rewards for repeat cruisers with their Very Important Fun Person (VIFP) Club, where you can earn rewards like free on board services. So if you are looking to have a fun, exciting holiday without having to worry about all the little details, consider making your next cruise a Carnival Cruise.